Yaaay, we had the long-awaited rain! The temperature went down a little bit in London and it is great for the nature. Have a wonderful cool Sunday!! Have a wonderful 🎄 Christmas Eve!! It was ‘RHS Chelsea Flower Show’ week last week. 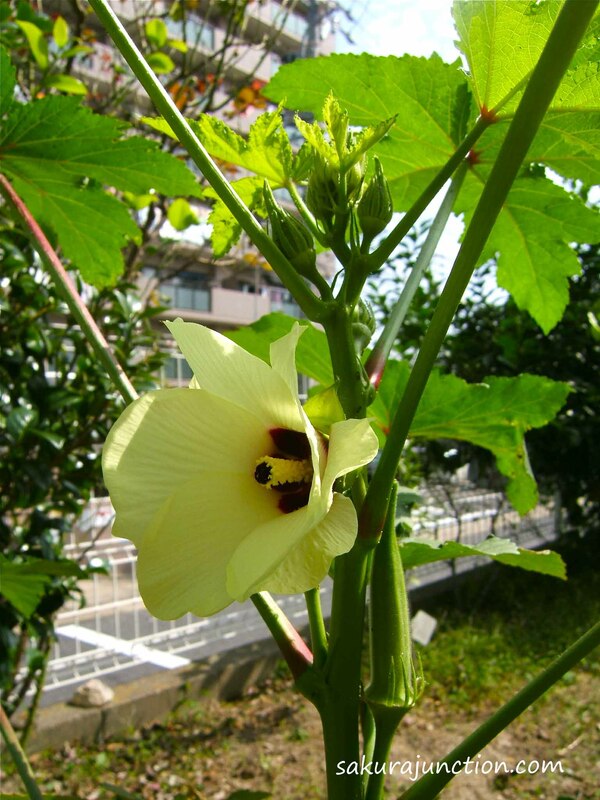 It is the biggest Flower show on earth and people from all over the world exhibit their design and display. I am not a member of RHS (Royal Horticultural Society) but love to go there whenever it is available. Although I was not expecting that would happen to me this year, I got a ticket accidentally so I went to view beautiful gardens. My Chelsea viewing starts as soon as I come out from the tube station. The nearest station to the show is Sloan Square which leads to King’s Road with lots of clothes shops. During the Flower Show period many shops around there use flowers as a part of their window display. I always wander around there before walking towards the show. 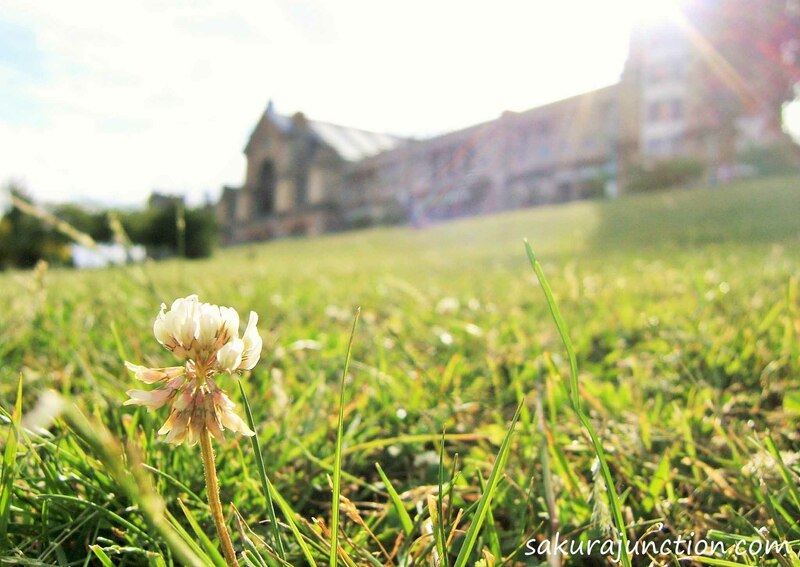 This photo is one of many shots I took originally for the theme ‘Big’ by hoping to capture the size of Big building behind and a tiny clover flower as the foreground. The Flare of the Sun came in nicely so I decided to select this for the theme ‘Warmth’. Can you feel the Warmth?